It is a kind of insurance which protects the insured financially in case the product is defected. For example, a food manufacturing unit will be protected in case a contaminated product is released in the market which caused bodily injury or illness etc. Accidental contamination or defect in product. 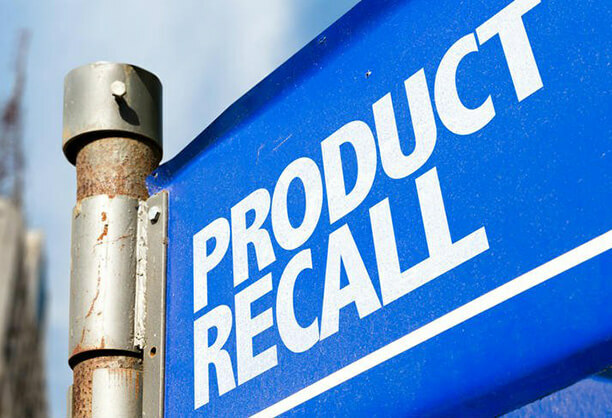 Costs associated with recall, replacement, rehabilitation, consultant, business interruption etc.